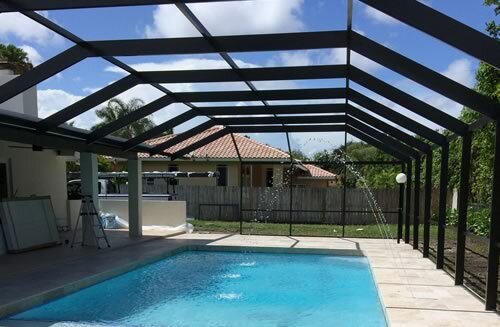 Palacios Screen & Enclosures | We have been operating for over 14 years in Miami-Dade County. 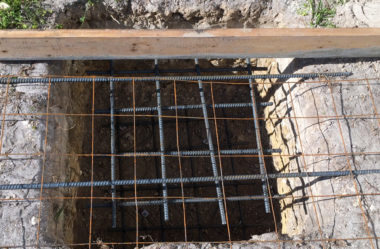 With over 14 years of experience, Palacios Screen & Enclosure provides innovations in design engineering and construction unparalleled in the industry. Aluminum roof are attractive, effective against Insects & mosquito. 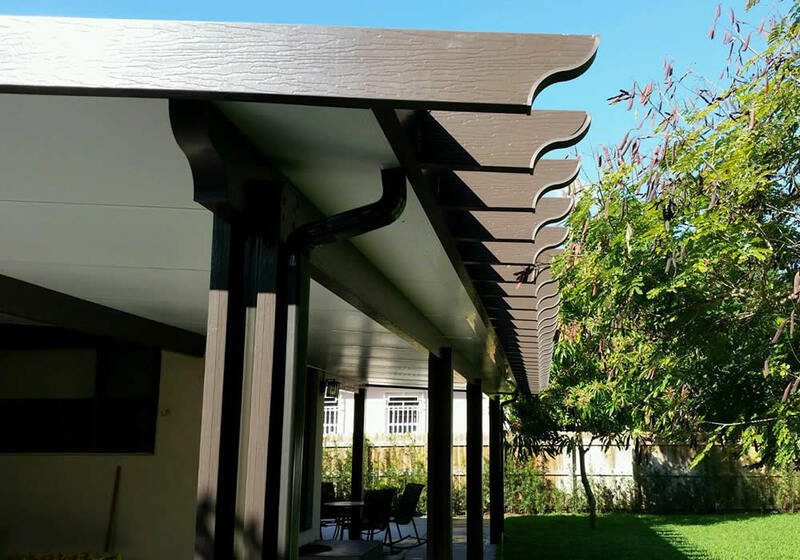 Our roof systems are easily adaptable to new and existing structures, it can be designed to complement your current roof design. 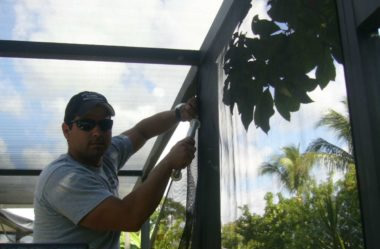 Palacios Screen Enclosures provides service to Miami Dade County, Broward County, Monroe County, and the Florida Keys. We are able to provide limited services to some international areas as well. 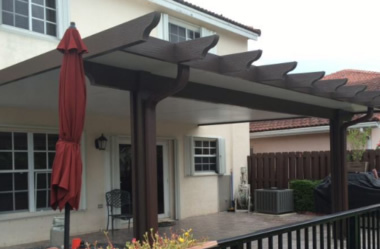 The Alumawood Patio Cover looks like a traditional wood patio cover, but provides all of the benefits of aluminum, including strength, durability, extremely low maintenance and more. 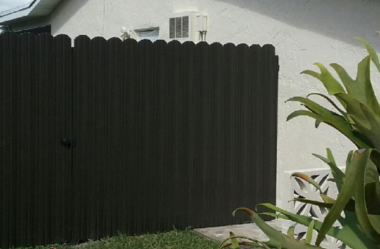 Palacios Screen Enclosures is a full service fence installation & repair company in Miami Florida area. Our services include fence installation, repair & restoration. Our experienced installers guarantee clean, prompt service. Our company has a long experience of work within numerous commercial, residential fields. Palacios Screen Enclosures specializes in custom screen enclosures for swimming pools and patios. 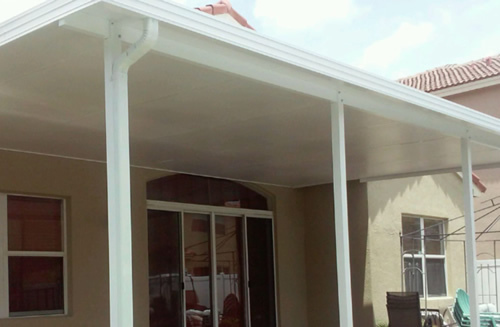 We are a fully licensed and insured aluminum specialty contractor dedicated to provide the highest quality materials and service to our customers. 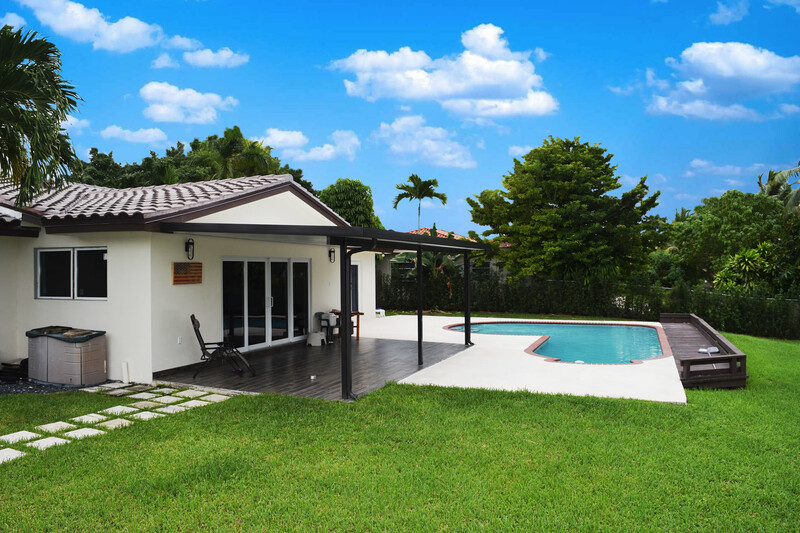 We have been operating for over 14 years in Miami-Dade County. Last summer We needed it to repair our screen enclosure . After a few estimates we finally contact Palacios Screen and Enclosure who gave us the final estimate in a moderate price that we could afford . When the job was finished we were absolutely happy with the service provided and with the way that this company worked fixing our backyard . We thanked them for being there for us !!! On December of 2015 our family had planned a Christmas party , unfortunately our patio screen needed to be repair , of course it was a difficult time to find a company to do the repair in a timing matter and at a reasonable price during the holidays . We decided to do the repair with Palacios Screen and Enclosure , this company did the repair in a short time . So we had the pleasure of celebrate our holidays in our beautiful patio . !!!! Thankfully to Palacios Screen & Enclosure our holiday dream was complete !!! 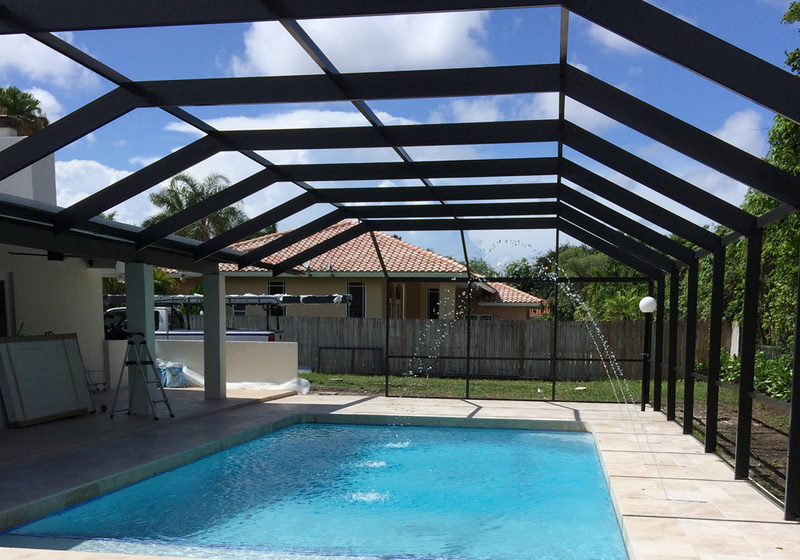 Palacios Screen Enclosures specializes in custom screen enclosures for swimming pools and patios.